Have you been through tough times and now feel like you can’t move forward? Your days have been interrupted by distressing feelings, disturbing memories and jumpiness. Logically, you know things are different now and you want to move on, but symptoms just won’t go away. How can you be expected to change what you aren’t even conscious of? 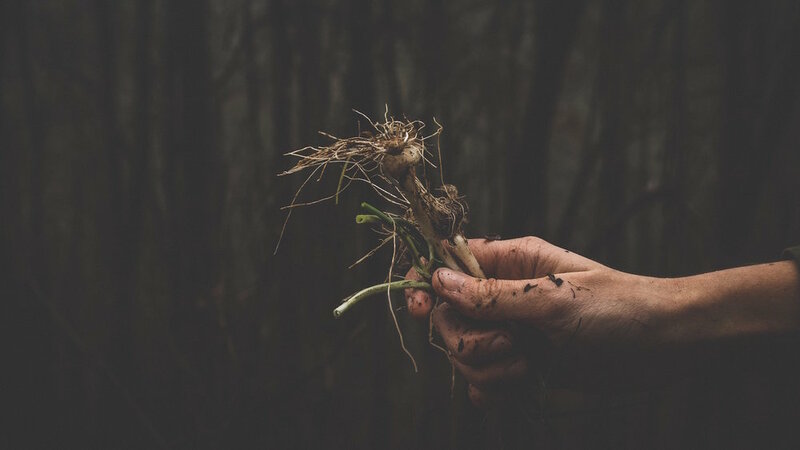 It can be like pulling weeds; you can get rid of the weeds, but if roots remain alive and well underground they’re still going to cause problems. It can feel like you’ll never get rid of them, but you can and I’m here to help you do it. My name is Rinda Rosenberg, LMHC, and I am a licensed psychotherapist and Rapid Resolution Therapy® (RRT) Practitioner located in Coral Springs, Florida. RRT is the quickest, painless and most effective treatment I know of for all sorts of stuckness. My practice, Thrive in Therapy, specializes in clearing issues caused by trauma—particularly trauma brought on by someone else such as sexual assault, abuse, and neglect. Most trauma treatments involve only the conscious, logical parts of the mind. The idea is that talking about your trauma is the best way to overcome it. I look at these approaches as working from the outside in, which can be painful and take a long time to work. Who wants to revisit what happened over and over again? Rapid Resolution Therapy® (RRT) is different; it does not require you to experience pain, relive past events or do a deep dive into what’s gone wrong. Rooted in neuroscience, RRT involves a multi-level communication that reaches a deeper level of memory-processing, designed to clear overactive responses. RRT is a short-term treatment. Any one session is intended to be significant and produce lasting results. Most clients participate in 1 to 5 sessions. Sometimes the results are experienced as immediate; sometimes you’ll notice changes over a short period of time. Dealing with trauma can be difficult, but I know you can break free from it and it would be my pleasure to get you there. Click here to learn about therapy for sexual trauma, here to learn about therapy for situational trauma or here to learn about therapy for abuse, neglect or unknown childhood stressors.